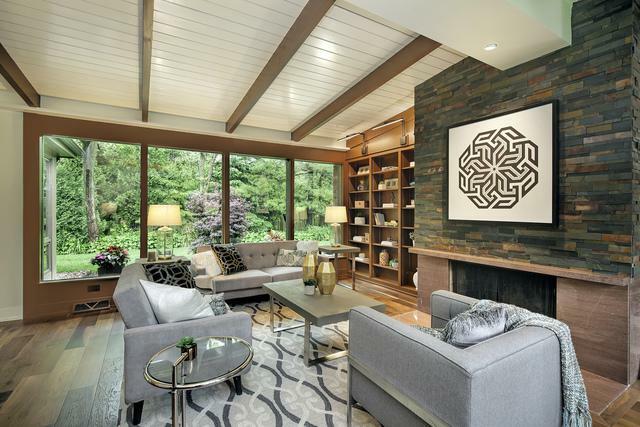 Another stunning Modernity Home masterpiece! 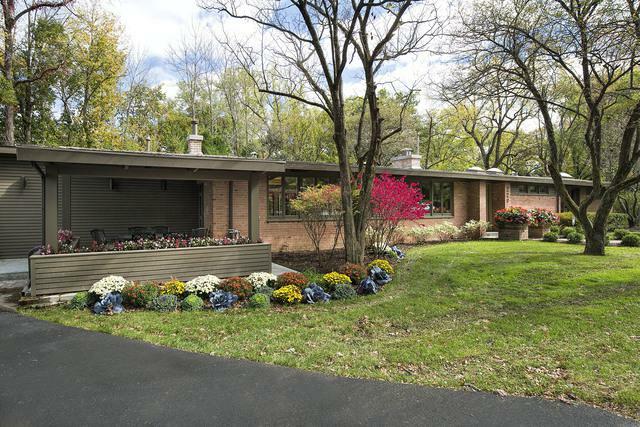 Sought-after mid-century modern ranch on .39 acre in an unbelievable location. 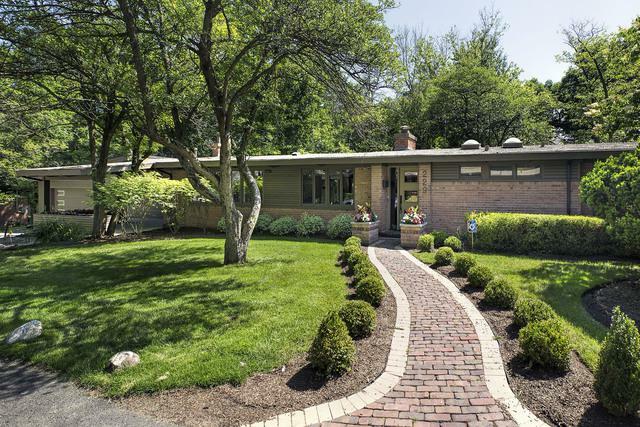 Originally designed by Henry Dubin, this ranch has been beautifully transformed by Modernity Homes. Sophisticated, chic, spectacular. 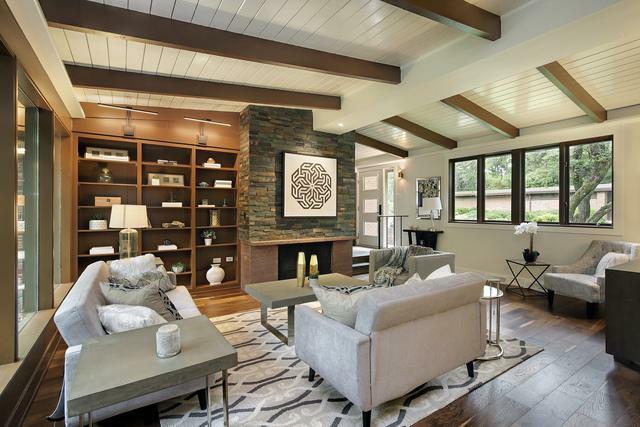 Open floor plan with walls of windows overlooking private, lush landscaping. Gorgeous gourmet Thermador kitchen with waterfall quartz island. Office with glass doors and transom. 6" wide plank hardware floors throughout. Luxurious master bedroom with French doors opening to private patio. Carrera marble master bath with spa shower, double vanities, heated floors and light filled master closet. 5 outdoor patios offering privacy and serenity. Option of having 3 bedrooms or converting to 2. Oversized 2.5 car garage with large storage area. 2 blocks from lake, walk to downtown H.P. and train.